At Haus Athletics, we believe that this space will be the spark to self betterment. Here you will discover a side you never knew you had, break boundaries not just physically but mentally too leaving the room feeling inspired and invigorated.  Haus Athletics is dedicated to bringing you a blend of HIIT inspired athletic based workouts. 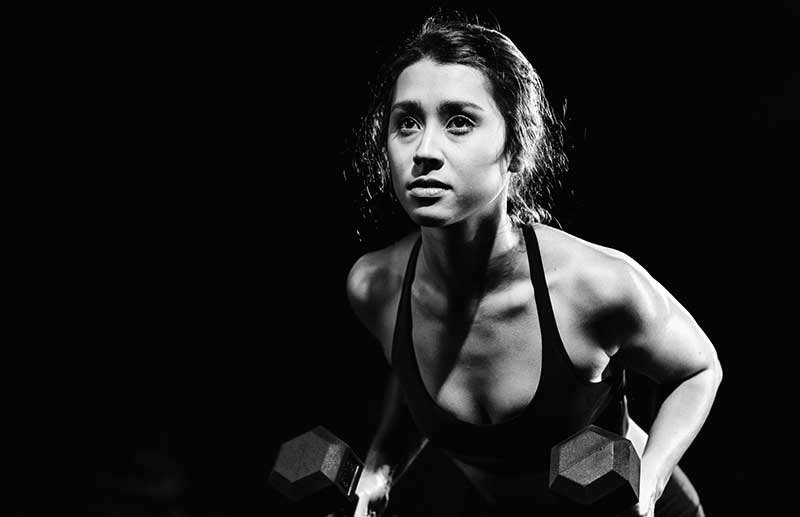 Our workouts are carefully curated by three strong pillars we believe in. MUSIC. MOVEMENT. COMMUNITY. Be driven by music that is specifically curated for the workouts. Simple yet effective movements so you feel the change instantly. 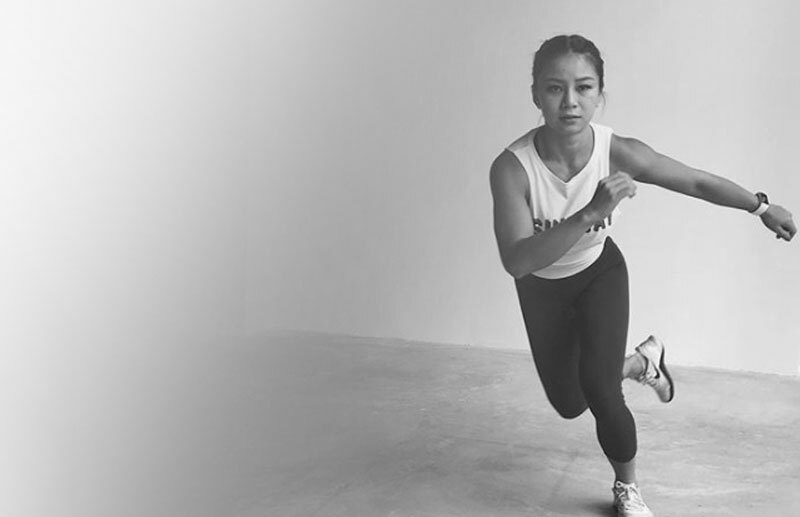 Take the workout experience up a notch by immersing yourself in the dark room, an inspirational instructor leading the class every step of the way and get ready to unleash your inner athlete. Be driven by music that is specifically curated for the workouts. High-intensity strength based workout designed to rapidly build strength and tone your body fast! You will be doing a variety of exercises moving between using the dumbbells, sandbags, and body weight exercises. The workout is driven the freshest music, simple movements and led an inspirational instructor that will encourage and motivate you to unleash the best version of yourself. This is the art and science of Core training. Combining movements that will make you stronger from within, and sounds that will move you. KORE is the ultimate workout that creates a burn that will reveal your midsection, fast. High-intensity cardiovascular based workout designed to rapidly burn fat and making you fit super fast. You will be moving through a variety of exercises using med-balls, sliders and explosive body weight exercises. The workout is driven by the freshest music, simple yet effective movements, and an inspirational instructor that will encourage and motivate you to unleash the best version of yourself.